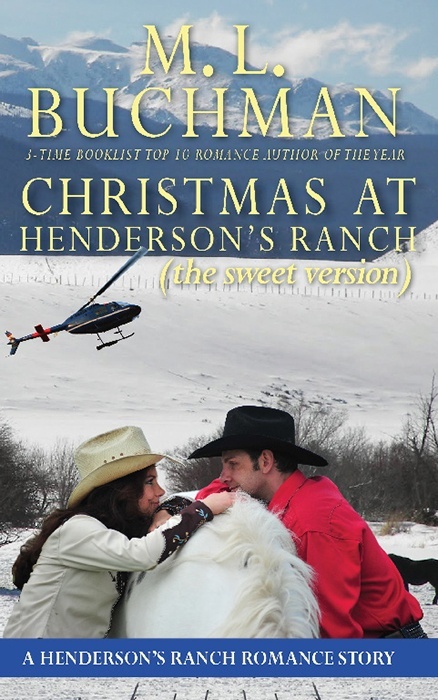 When on a Christmas trip to visit Mark Henderson’s ranch, what appears under the tree can change your life. 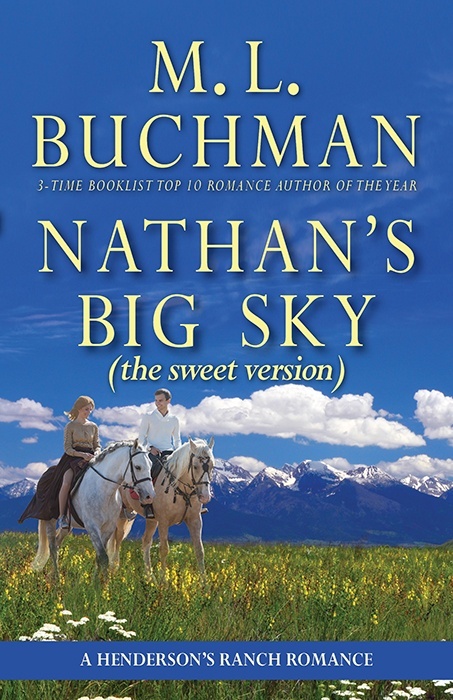 This “Sweet Version” is the exact same story as the original, with no foul language and the bedroom door—even when there isn’t one—tastefully closed. Stan Corman hates waking up each morning to discover he’s lost an arm, his war dog, his teammates, and his calling. The only thing worse? Going to sleep to face the nightmare of that single, life-changing moment. 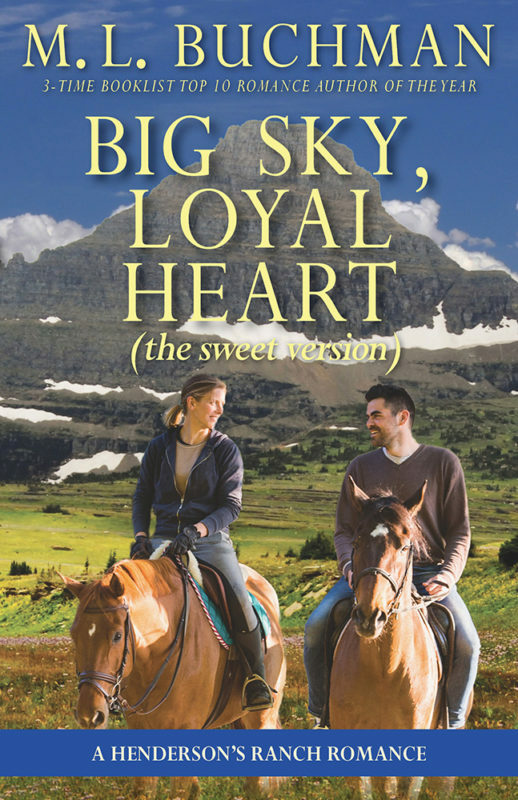 Mark Henderson sends Stan to his family horse ranch beneath Montana’s Big Sky. 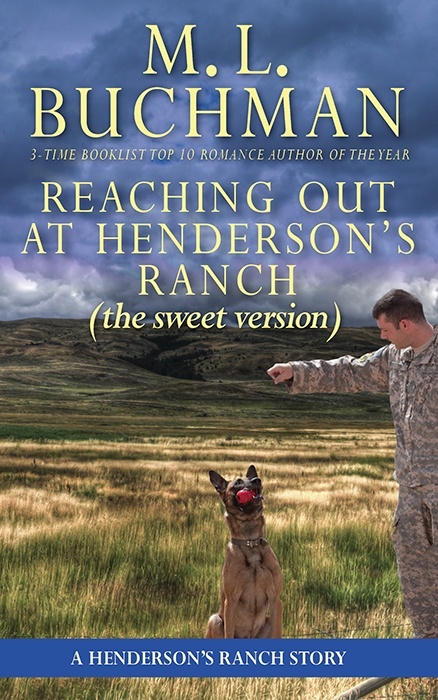 Not even a shard of hope remains until Bertram, a Malinois puppy left on his doorstep, has different ideas about Reaching Out at Henderson’s Ranch. 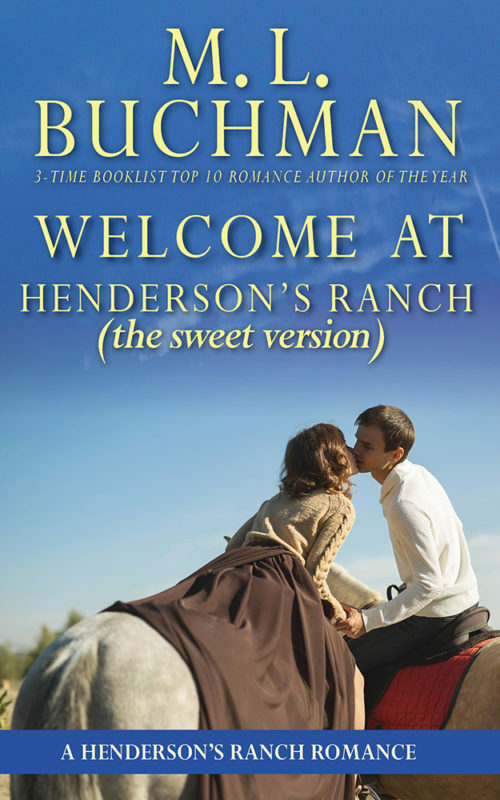 Other Books in "Henderson's Ranch - sweet"